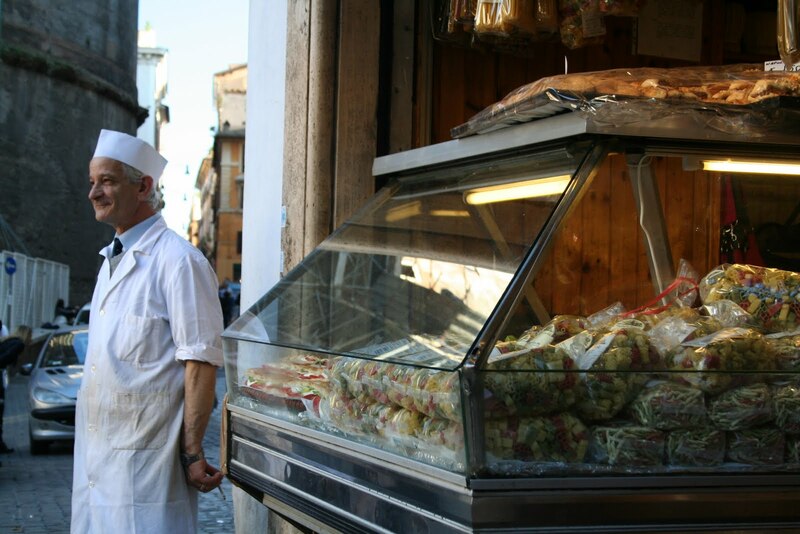 I went to Rome because of the rich history and figured when in Rome... eat as the Romans do. Smart choice. 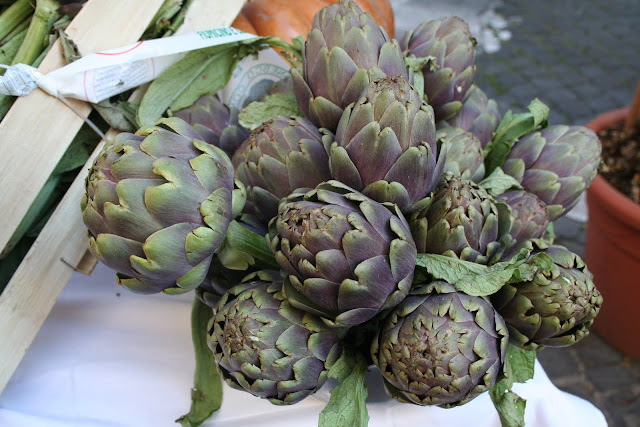 What really appealed to me about Rome was the amount of layering of everything in the city, almost like an artichoke, where each yummy layer yields an even yummier layer beneath. 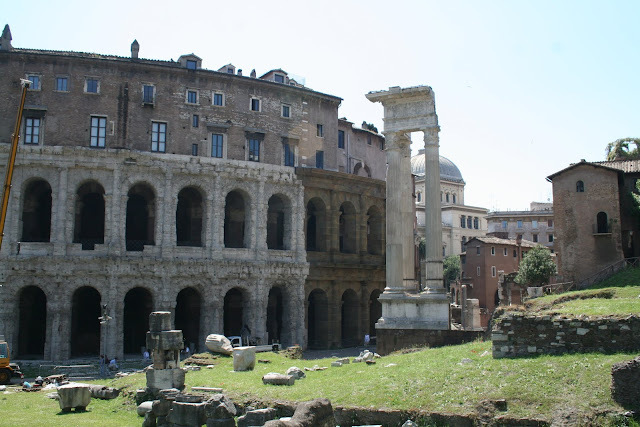 There are thousands of years of history in Rome, ranging from brutal to beautiful, one generation layered on top of the next. The Romans have a lot of pride in this history. What is wonderful is not only that they try to preserve it, but they try to do so in an authentic way. While on a bike tour, I noticed that you could tell where they had fixed some of the ancient buildings because they used entirely different building materials. I asked my guide if he preferred this way or if he thought they should have tried to make it look like the original. Basically, he told me that he liked the former because it was more honest. And that's what most impressed me about the food in Rome. 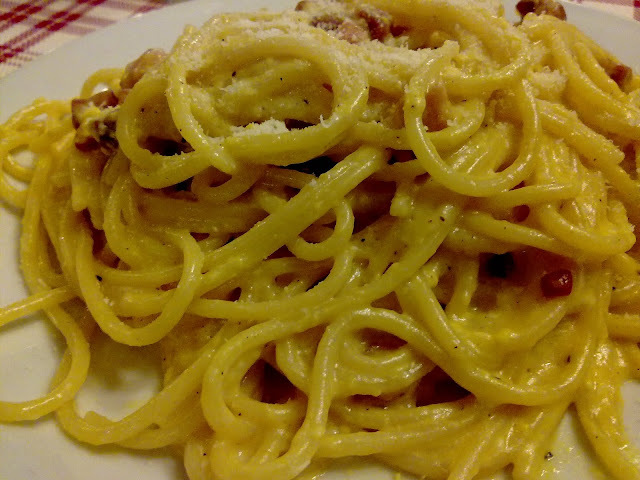 Unlike French cooking (which is delicious in its own rite), the food in Rome didn't consist of fancy sauces. The food couldn't hide - it had to be good enough to sit on a plate by itself. Therefore, I had dishes made of the freshest ingredients, mixed simply and quickly. In one word, it was honest. In this vein, I tasted food like amatriciana and carbanara, which start with good pasta and to that is added very simple ingredients. Of course, the ingredients are typically pretty local. While the city is very touristy and restaurants have to cater to tourist expectations, they do try to celebrate the food of their region and the dishes that have come from that food. In Rome, that included cheeses and tomatoes, all with roma somewhere in the name. Near the center of the city, you can find traditional shops. Here, you can find tasty wines, cured meats, and fresh pasta that are made and served by people who have been doing this their whole lives. On another bike tour that took us out of the ancient center of the city out along the Appian Way, we stopped at what used to be a beautiful villa but had become a sheep farm. 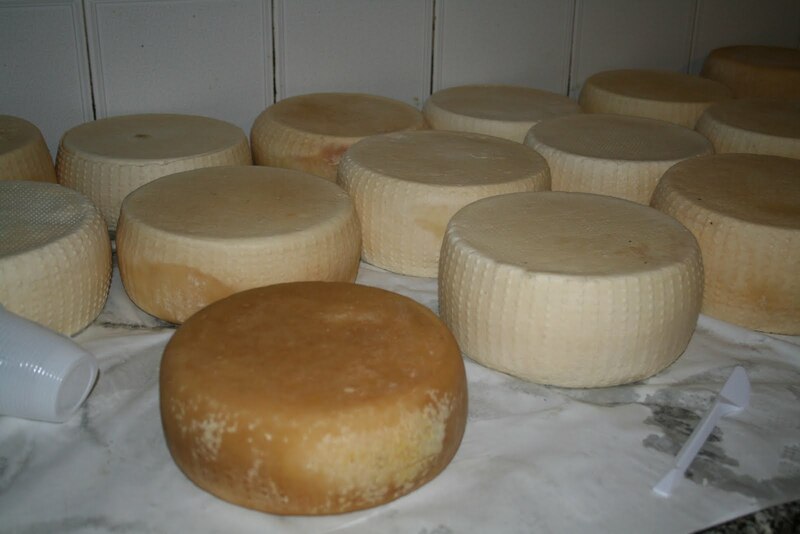 Inside, the owner had created her own cheese cave. 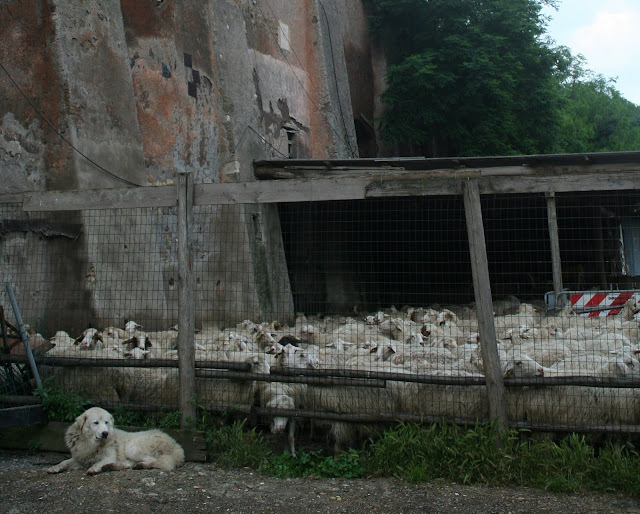 She served us the freshest pecorino I've ever tasted as her sheep watched in the distance. Within this layered city are layers of daily food production that we would normally associate with country living.